Dale Desmarais is our lead volunteer for the Circle of Life Thunderbird House. It is only fitting that his traditional name is Thunderbird. If you are interesting in coming to volunteer Dale is the person to come meet. Dale can be found in the sweat lodge enclosure on most days, but if becoming a Thunderheart is your thing…he will be there every Tuesday and Thursday from 10:00am-12:00pm. Come join us in the circle! Next Next post: Thunderbird Song! Boozhoo! Tansi! Aaniin! Wotziye! Ho/Han! Tanshi! Circle of Life Thunderbird House is the Spiritual Heart for all Elders, Healers, Teachers, and Helpers in the Indigenous community. 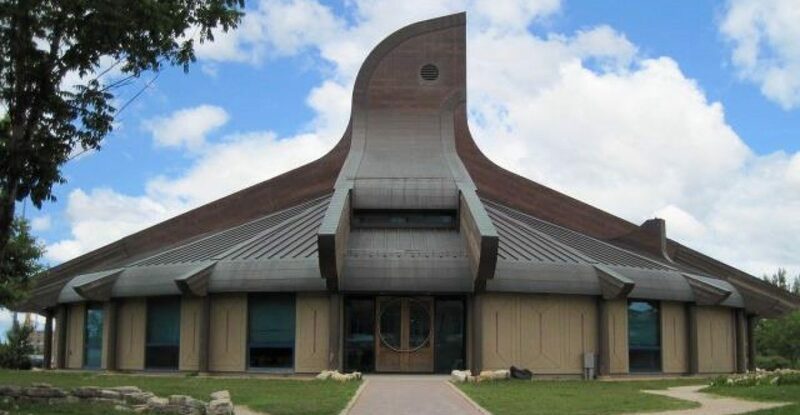 Thunderbird House is an open Indigenous spiritual gathering place for all people. Teachings of Kindness, Sharing, Honesty and Traditional Beliefs can be found within the circle at Thunderbird House. Circle of Life Thunderbird House Blog at WordPress.com.